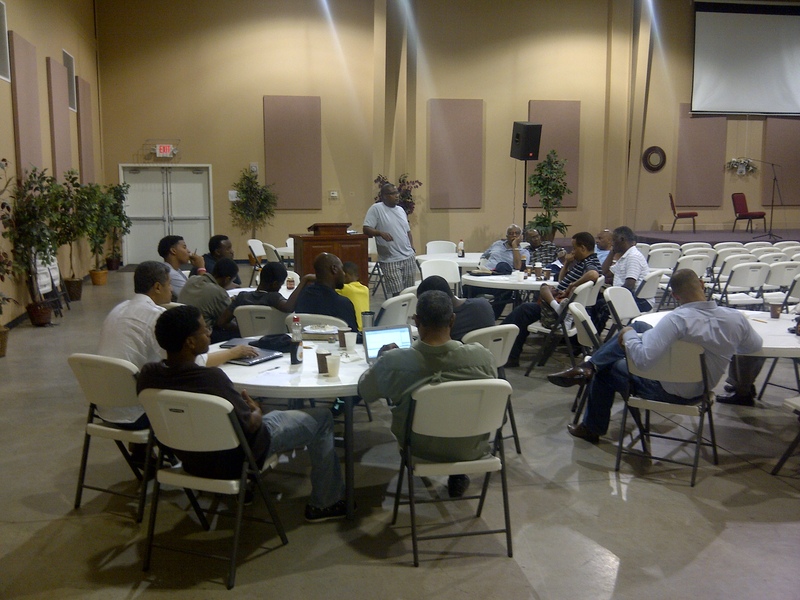 The DBC men met for the quarterly Men’s Breakfast on Saturday, May 5th. We continue to reflect on the film Courageous and some of the great principles that we learned. Bro. Neville Anderson suggested that we look at a budget of our time and make sure that we are investing our time and energy in the most important things. Let’s post comments on this site as to the passages of Scripture that we are reading between now and the Men’s retreat. As a new father and a small business owner. I always have to refer to Ephesians chapters 5-6. I love the way it gives comprehensive and unbiased expectations of our Lord. God’s expectations, just like his love is Always FAIR. Chasten thy son while there is hope, and let not thy soul spare for his crying. The thought is that there may be a time when he will not listen, so do what needs to be done NOW! !